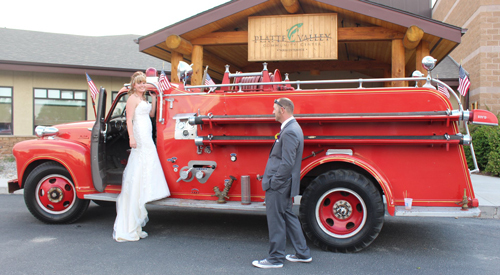 When you hold your wedding or reception at The Platte Valley Community Center in the Old West town of Saratoga, Wyoming, it's the start of something special. Come a few days ahead, or stay a few days after. Spend some time relaxing and enjoying the history and romance of the Old West. Delight in shopping and dining? Exploring mountains and rivers? Fishing or just lazing in a hot springs pool? We know you'll take home memories to share with your new spouse for years to come. See our lists below for lodging and things to do while in town. Celebrate with up to 350 guests in style in the Great Room, or on the Patio for a smaller, more intimate wedding. Our rentals are extremely reasonable (click here for rate sheet). Plan to dance the night away! We have a portable stage and sound system for your use. We'll set up tables and chairs the day before your wedding or reception, and you can come in and decorate the room exactly as you want it. Just off the Hall, you'll have access to the West Lobby. Floor-to-ceiling windows give you plenty of daylight for an afternoon event. And at night, our sparkling chandeliers a little bit of extra glamour. 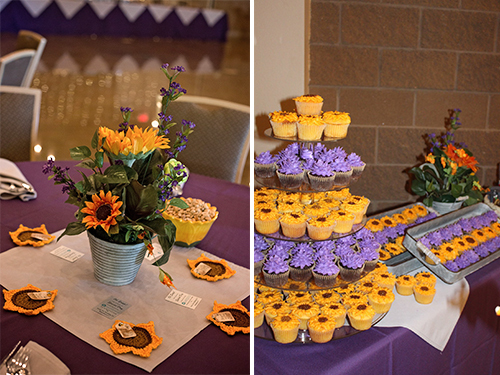 Use the Lobby for a smaller celebration, as an extension to the Hall, or as a great place for photos. We've got plenty of room in our parking lot for everyone! If a full meal is part of your planning, contact one of our local caterers (see our list below) to whip up a scrumptious repast. For lighter fare, you can use the kitchen's small equipment for a nominal fee. 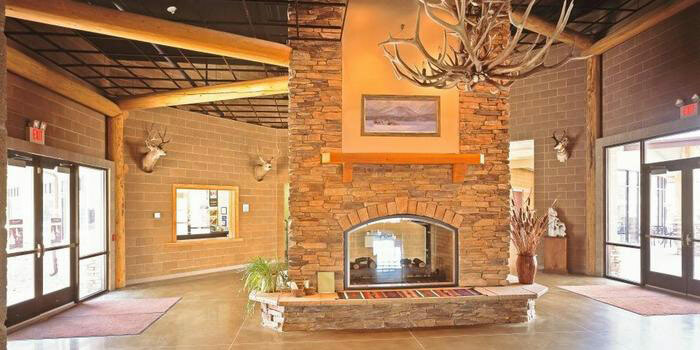 Celebrate this life's milestone event here and PVCC, then go out and enjoy the wonders of Wyoming, just beyond our doors. 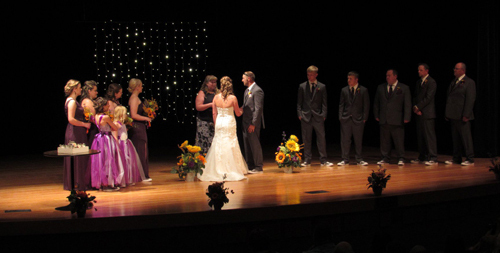 Book Your Wedding at PVCC Today!